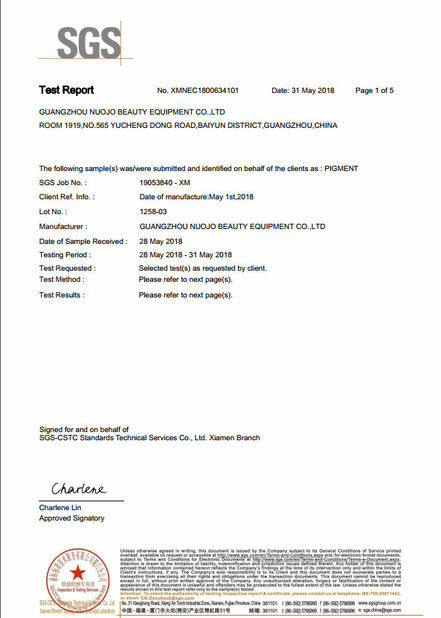 Im very happy about this supplier. I used the PMU machine today. Works perfectly. 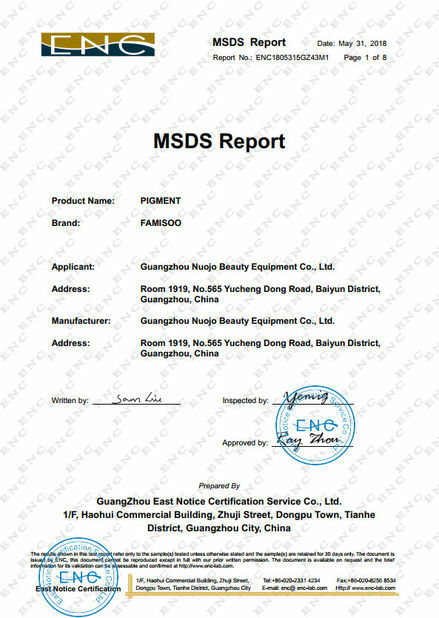 Good goods, I order constantly.Reliable and stable supply.And the seller are very professional. * Easy to operate, color positive. manual pen and machine are operational. * GMP standard aseptic filling technology, to prevent second-ary pollution pigment. 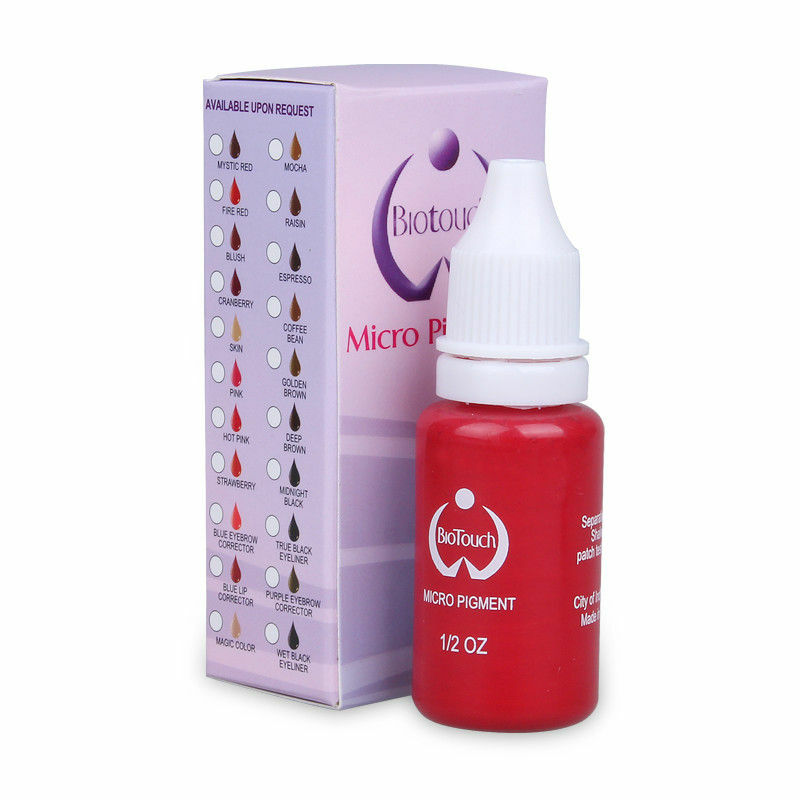 * Depending on the country fair skinned people, especially the development of 23 colors, each region, skin color, body parts's needs, you can achieve the desired results. Q1. Can you offer competitive price? 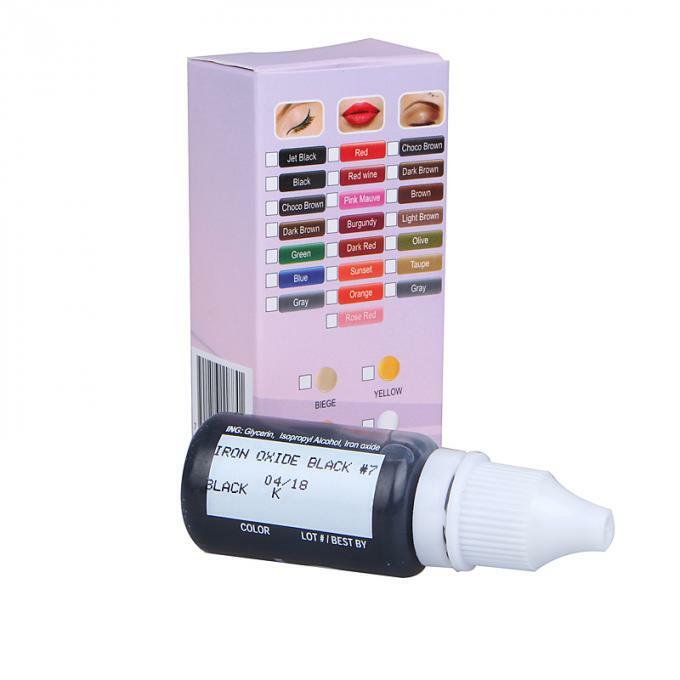 Our company specializes in producing and selling high quality permanent makeup (tattoo) products with factory price. We hope to develop a win-win situation with our customers. Q2. How long is the production time for OEM/ODM? It will take 25-30 working days. Q3. If place an order for OEM/ ODM, how many deposit i need to pay? Paying 50% deposit first, then we start the design and production, finally, paying off the balance when we are ready to ship the goods to you. Q4. Do your products harmful to health? 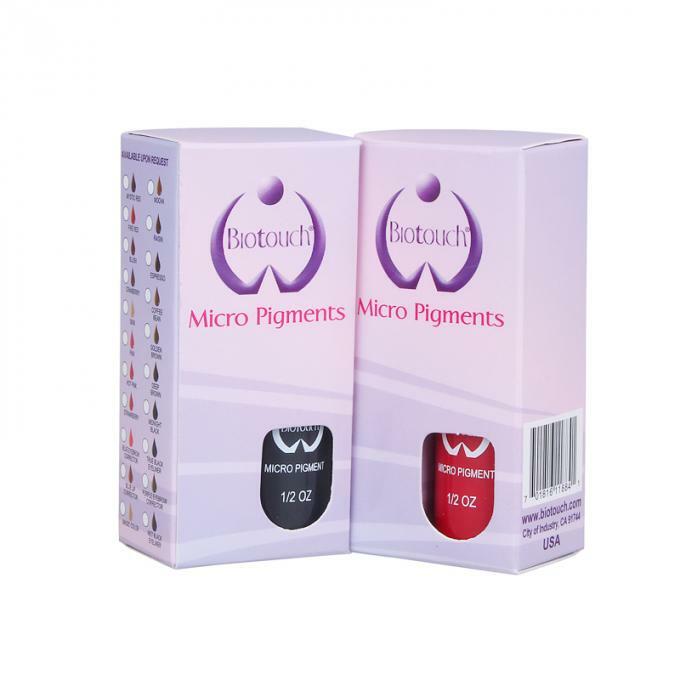 All of permanent makeup or tattoo goods are made from Eco material and they are nuisance less to health and environment.